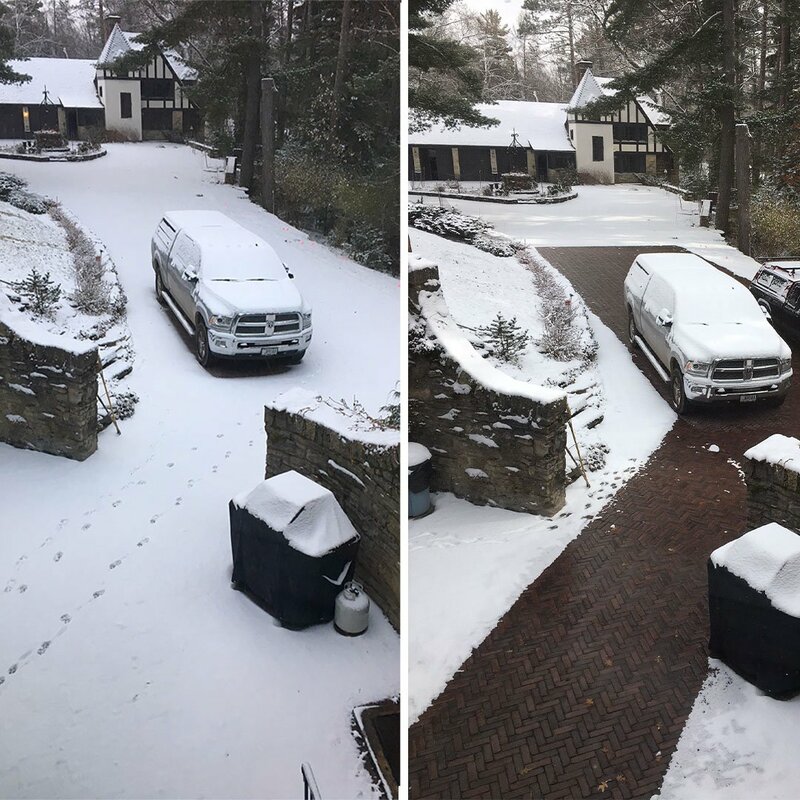 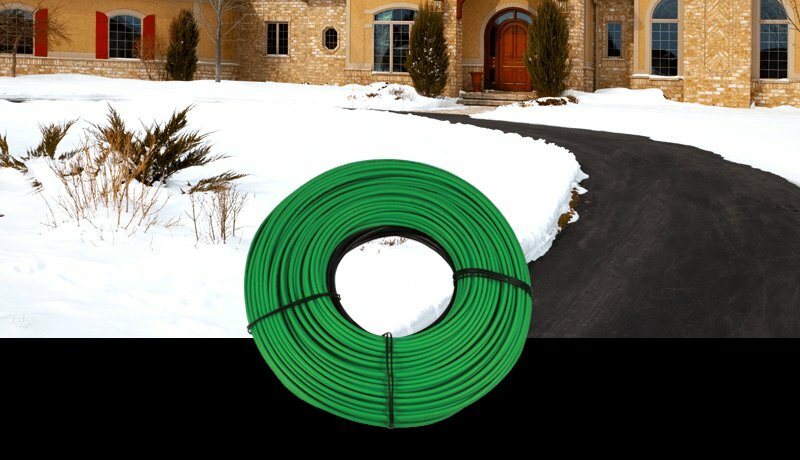 No more icy walkways, no more shoveling. 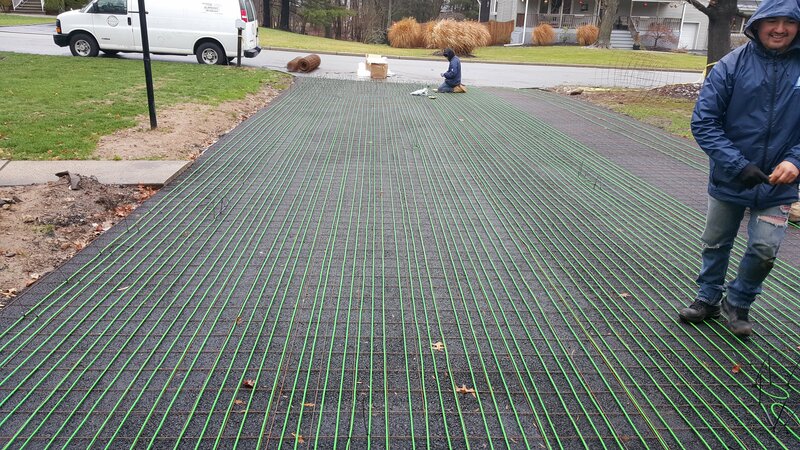 Stay warm and dry while your WarmlyYours snow melting system does the work. 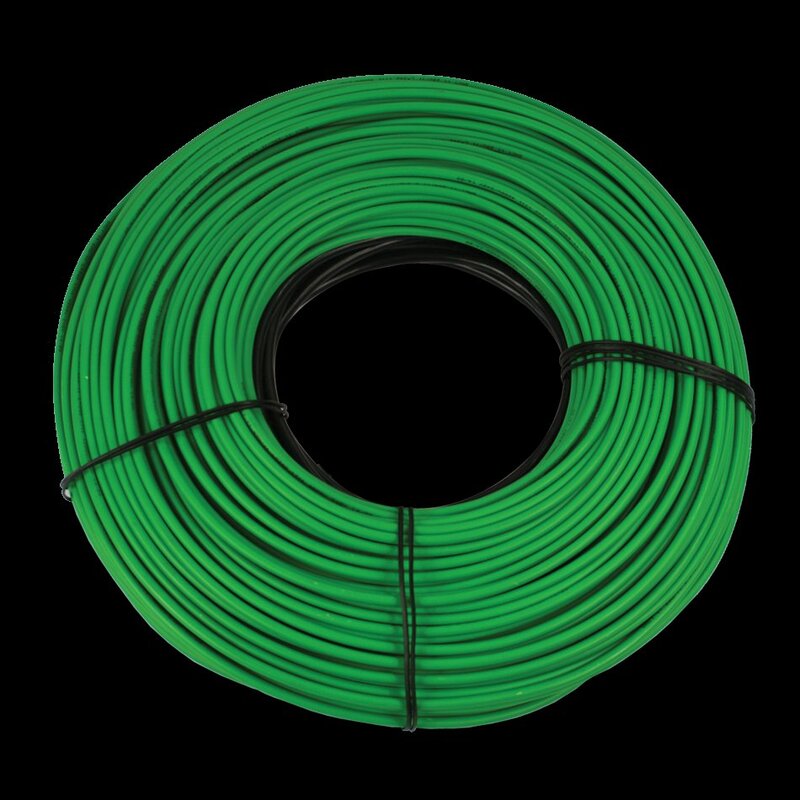 The 85′6″ 120 VACsnow melting cable is perfect for unusually shaped patios, walkways or stairs. 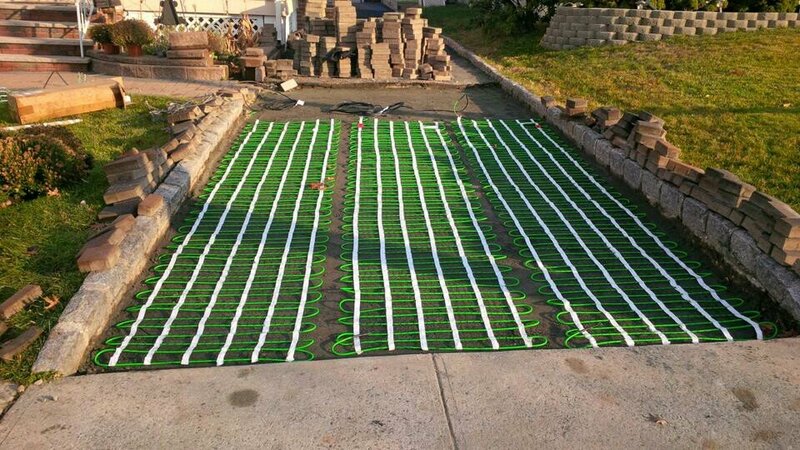 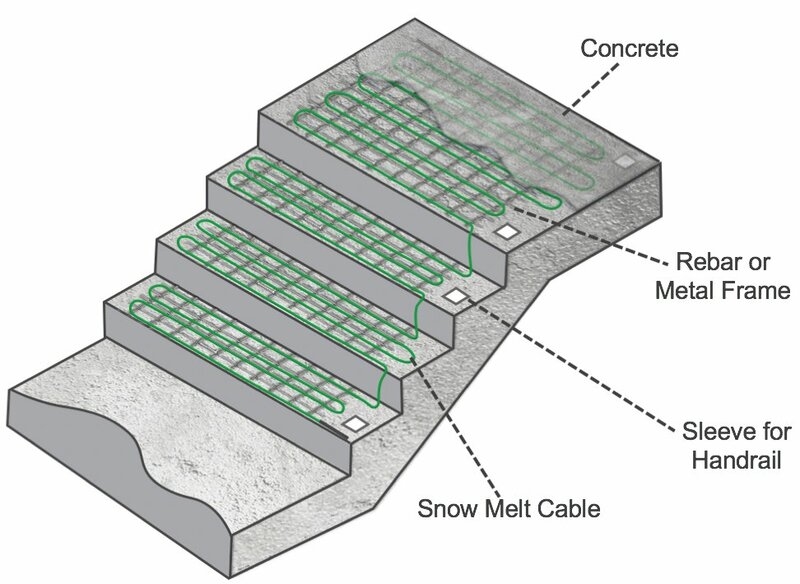 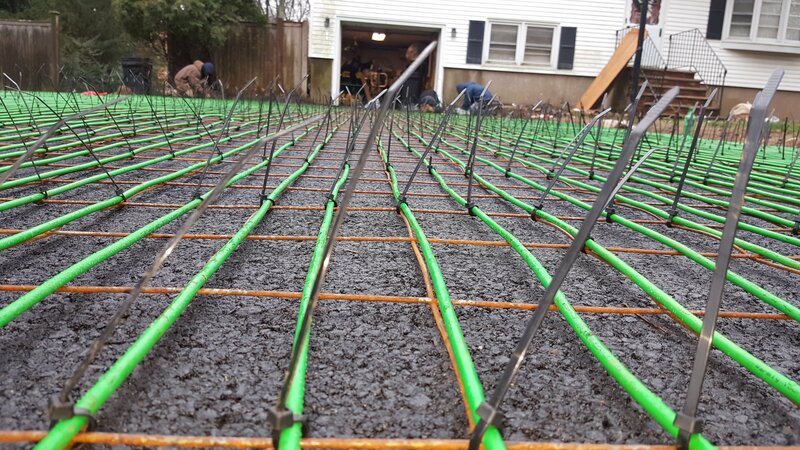 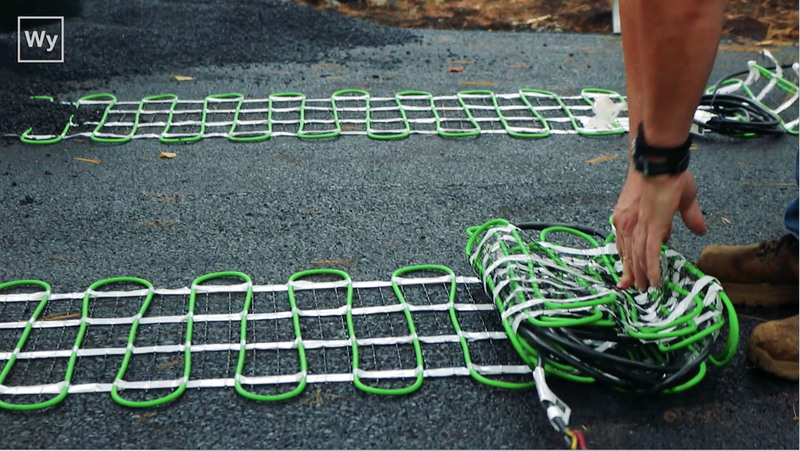 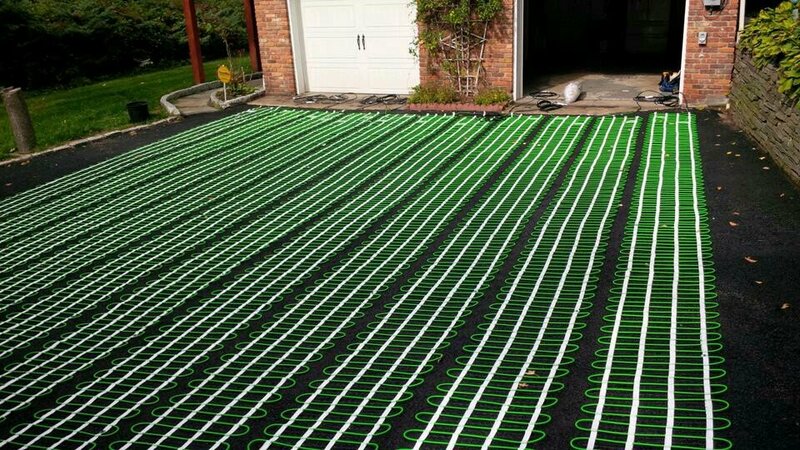 This twin conductor cable measures ¼” (6mm) in diameter and generates 12 watts per lineal foot to safely and effectively melt snow and ice from asphalt, concrete or pavers. A 20-foot (6m), 14 AWG cold lead is included.